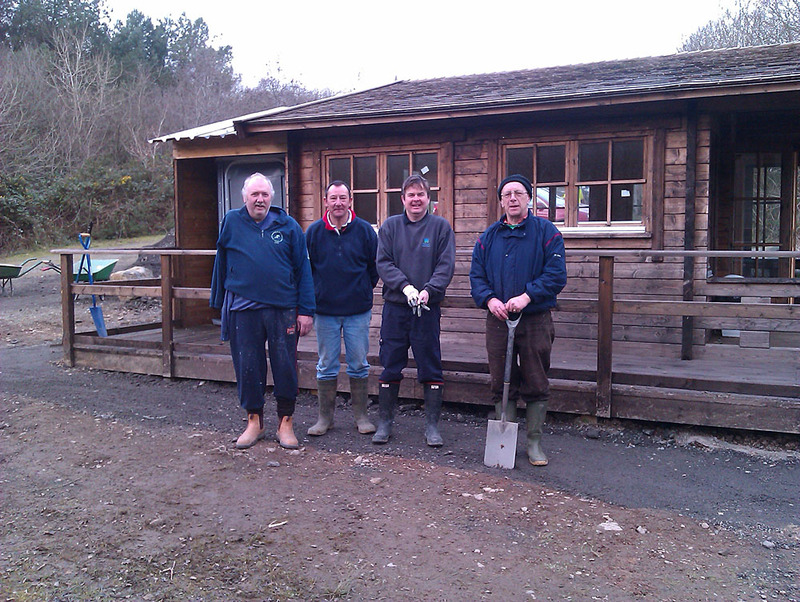 The next bank maintenance working party outing will be on Sunday November 27th at 09:30am, meeting at the fishing lodge at Treffgarne. As ever, all are welcome to come along. No special equipment is needed, just wellies and enthusiasm!